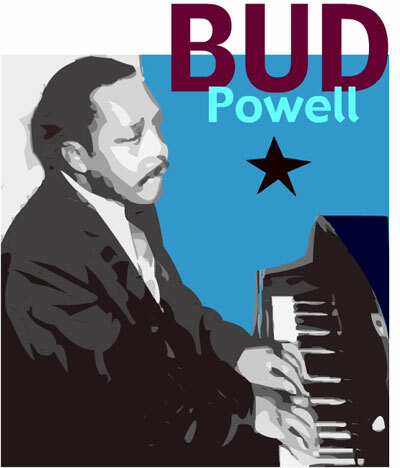 Bud Powell's immeasurable contribution and influence on other musicians is astounding. Perhaps no musician overcame more adversity to share his musical gift. McLean sums up his dear friend, "He was incredible...powerful, engaging and giving." Back to Bud Powell Biography and other Jazz Cats!